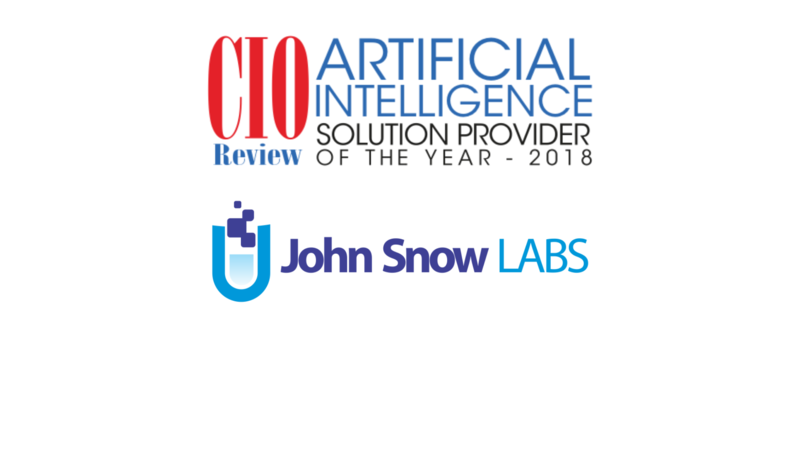 We are deeply honored to announce that John Snow Labs has been recognized as the best artificial intelligence solution provider featured in the 2018 AI special edition of CIO Review magazine. 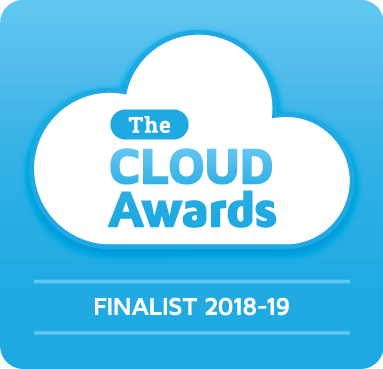 The Artificial Intelligence Provider of the Year coverage reviews the breadth, differentiation and real-world success of John Snow Labs’ products. The company offers three primary solutions for healthcare and life science organizations that are incorporating data science into their operations – an enterprise AI platform, a frictionless data market, and the Spark Natural Language Processing (NLP) library. Going forward, John Snow Labs will continue focusing on putting the latest academic research, novel innovations and AI best practices into their customers’ hands. Recent releases include a complete data integration, quality & monitoring component; the first scalable model serving and management solution for high-compliance industries; and advanced OCR & data extraction capabilities from long free-text documents. All in all, we firmly believe that AI is an emerging space for the healthcare and life science industries but one with tremendous scope. The team at John Snow Labs is all set to break new grounds and help organizations realize this potential as fast as possible.